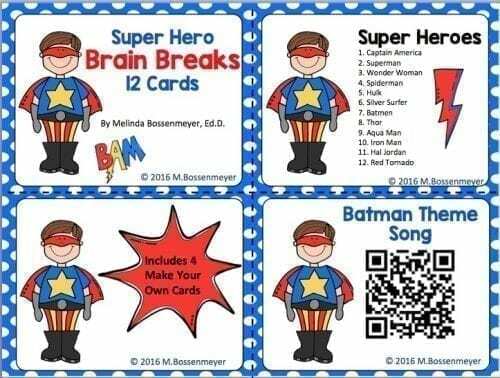 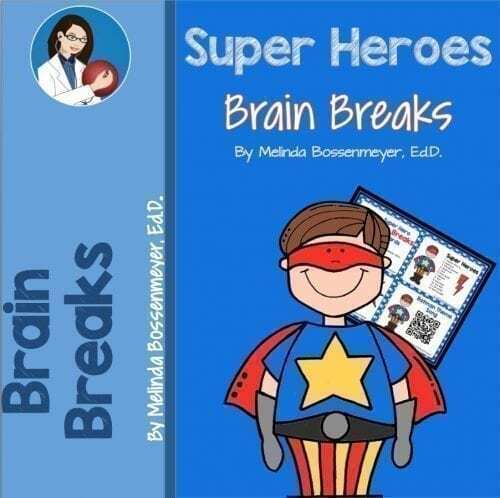 Grab this set of Super Heroes Brain Break Cards that’s sure to motivate active learning. Brain Breaks help to focus children, re-energize them and get them up and moving in a classroom. 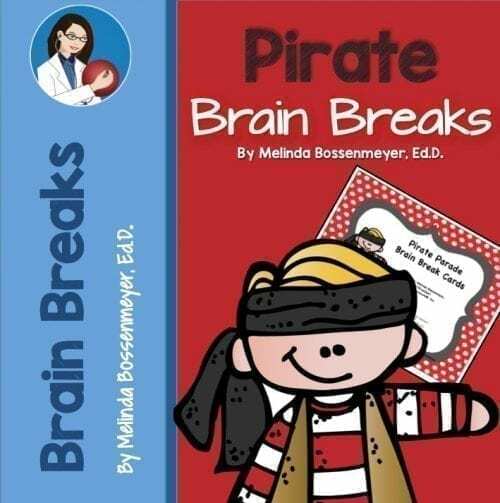 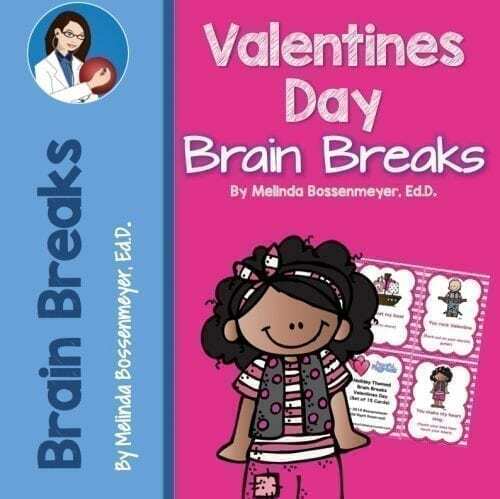 Students have fun with a “themed” set of 12 brain break cards. 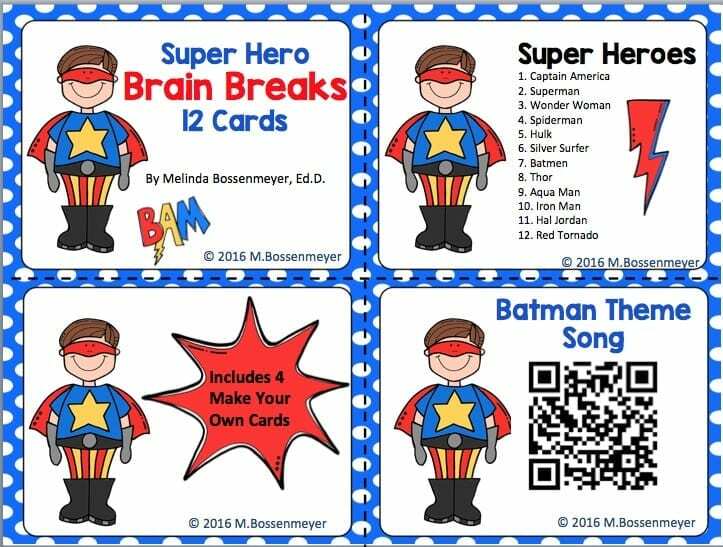 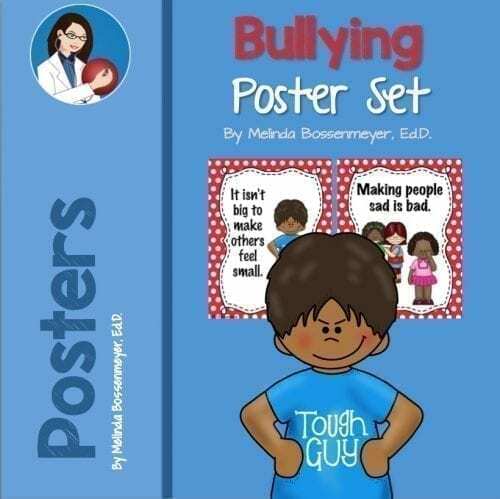 ©2016 Bossenmeyer All Rights Reserved. 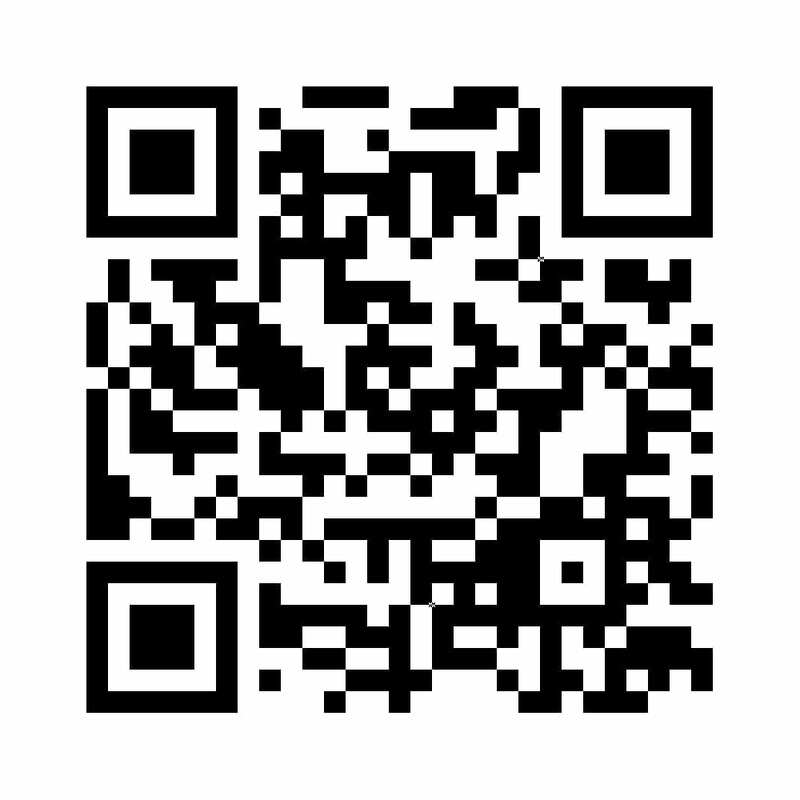 Both a individual license and a site license are available.